Welcome to Chocolate Smith ! Chocolate Smith - "Healthy Treats for the Soul"
Simple yet elegant. Cute yet stylish. Flamboyant yet affordable. It’s not just the business of making chocolates that's our forte,it’s the craft behind it that intrigues us. We love our craft, we are passionate for our art, and we are obsessed with quality. We love to create, innovate, play around and give you the best our hands could create and our minds could imagine. 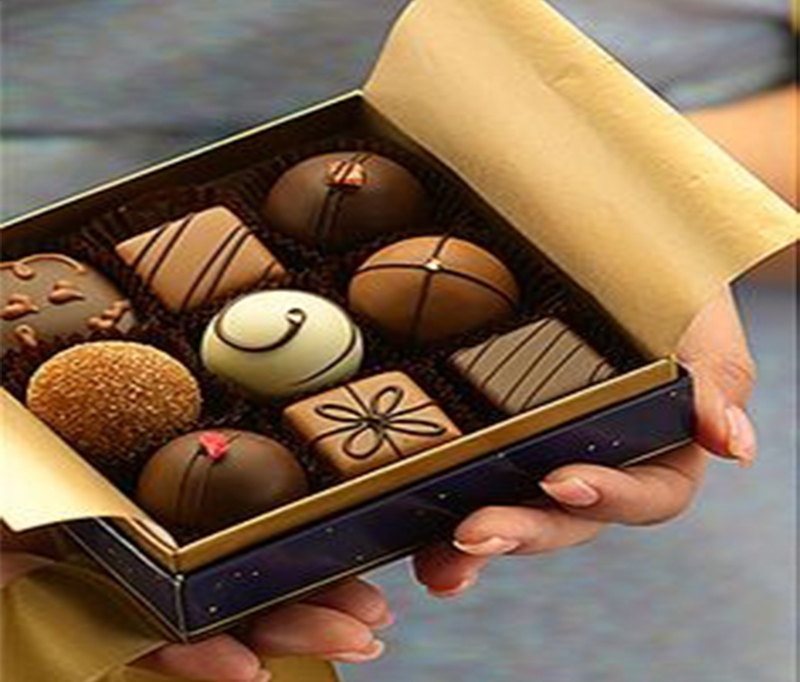 Chocolate Smith proudly offers the best Handmade Chocolates in Mumbai and leads the way in making innovative chocolates, using locally sourced fresh fine origin cocoa and natural flavours with no additives or preservatives. Constantly innovating, we not only create a wide selection of fresh chocolates but also provide decorated chocolate boxes for all occasions.